The draft congress programme is now available. Please download a copy and check that everything is correct. All corrections must be received by Friday 10 May. many panels still require chairs. If you see a panel or panels you would like to chair, please let us know. Please ensure that any corrections reach us no later than Friday 10 May. 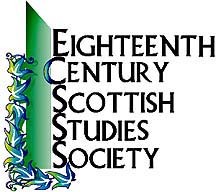 4.00 pm–5.30 pm: ISECS EC meeting in The Project Room (Room 1.06), 50 George Square (ISECS EC members only). 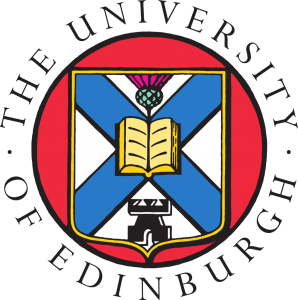 7.00 pm: Ceilidh and Gala Buffet Dinner at the Assembly Rooms.